We are simply a podcast with no filter, no remorse. We call it as we see it. 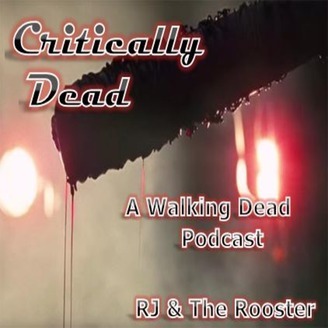 Each week we cover AMC's show The Walking Dead & look at it objectively, good or bad. Join in the fun. 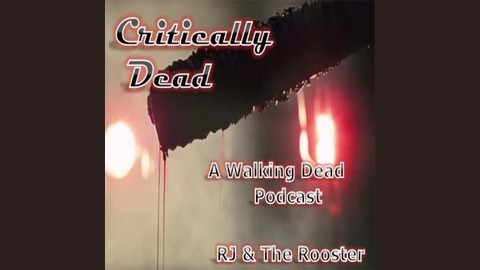 We are CRITICALLY DEAD (formerly FEAR WHAT) Contact us at criticallydeadcast@gmail.com. The Walking Dead - 808 - How It’s Gotta Be - The way it has to be is that the show needs to improve or it needs to go away. Put it out of its' misery. It deserves better.